In approaching this extraordinary work, trace the development of American concert music and the economic, social, and political reasons it emerged only in the 20th century. 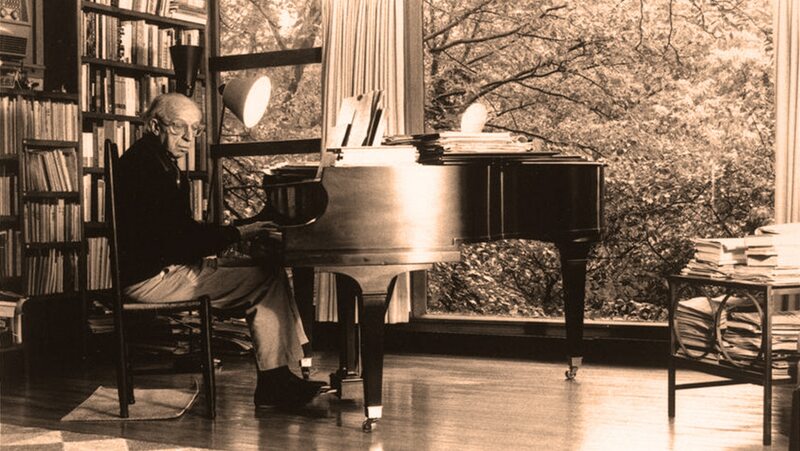 Learn also about Copland’s influences and his desire to create a distinctly American musical voice. In the concert version of this ballet score, study the elements of Copland’s unique style—his widely spaced melodies, “Stravinskyan” rhythms, and folklorist colorings—movingly evoking a rural couple’s rite of passage into married life.